In a highly competitive industry, respectable qualifications and training, extensive field experience and a strong network are essential to improve your future career prospects in music. At AMPA, we provide an environment with all the above tools for you to maximise opportunities and reach your ultimate goal. 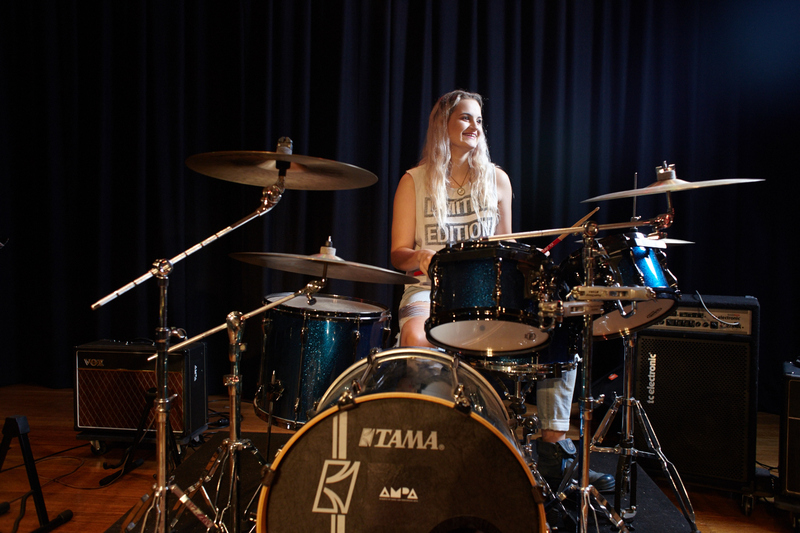 AMPA’s undergraduate music degrees are designed to comprehensively train talented musicians (performers, composers and creators) enabling them to enter the music industry one step ahead of the crowd. AMPA undergrads can choose to focus on one of four focus areas in their degree. Unlike many institutions in Australia, AMPA remains focused on individual, one-to-one learning. This means that music students are entitled to receive a 60-minute lesson per week as part of their Principal Study unit, along with an additional 30-minute lesson as part of the Second Study. The option of taking a Second Study is particularly unique to AMPA, and a valuable tool for students with more than one skill eg. guitar/voice or singer/songwriter. Please see below for further details on what to expect when applying for AMPA. Once your application form is submitted an Admissions team member will contact you to book your audition and interview. The audition will be run by an experienced staff member who will be able to recommend the most appropriate path to achieve your goals. After you complete your audition, the panel will evaluate your performance and assess your aptitude and potential to succeed at AMPA. If your audition is successful, you will receive a Letter of Offer in the post. This letter will include instructions on how to log-in to the AMPA Online portal where you can respond to your offer. By accepting an offer to study at AMPA, your place at AMPA is secure. We’ll get in touch with you shortly after we receive your acceptance to arrange your enrolment and orientation at AMPA. 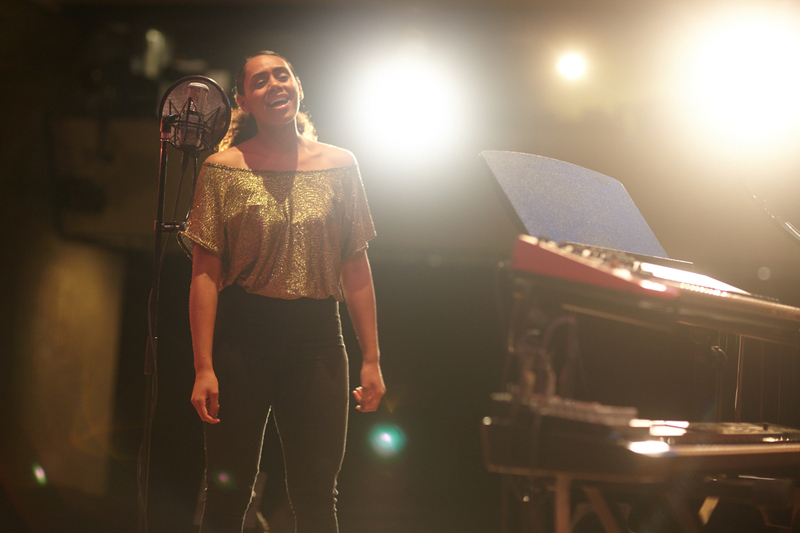 Piano, keyboard, amps, drum kit, and sound system for backing tracks are provided for all auditions. Guitarists should bring their own leads, and drummers their own sticks and brushes. Applicants must provide their own backing track and accompanist if required. At the audition, applicants will have the opportunity to tour the campus if they have not already visited AMPA for an Open Day or other events. Please ask at reception on the day if you’d like a tour. Interstate and international applicants will be invited to submit their audition via video, or by alternative arrangement, as discussed with the Student Services Officer once their application has been received. International applicants who come from non-English speaking backgrounds must provide evidence that they have achieved a minimum IELTS score of 5.5 (for associate degrees) through to 6.5 (for postgraduate degrees). Equivalent results from alternative English proficiency tests (eg. TOEFL) are also accepted. DOMESTIC STUDENTS (TOTAL COURSE FEE). FEE-Help Available.